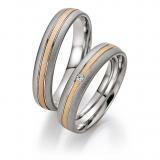 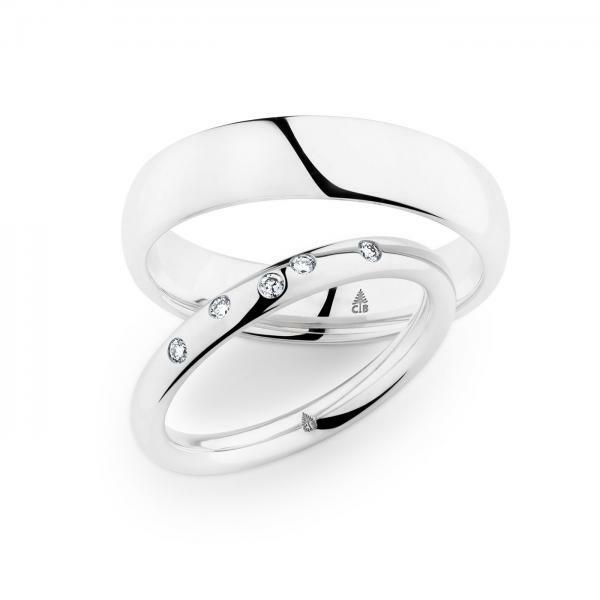 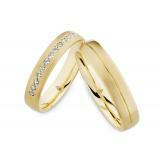 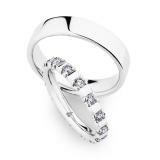 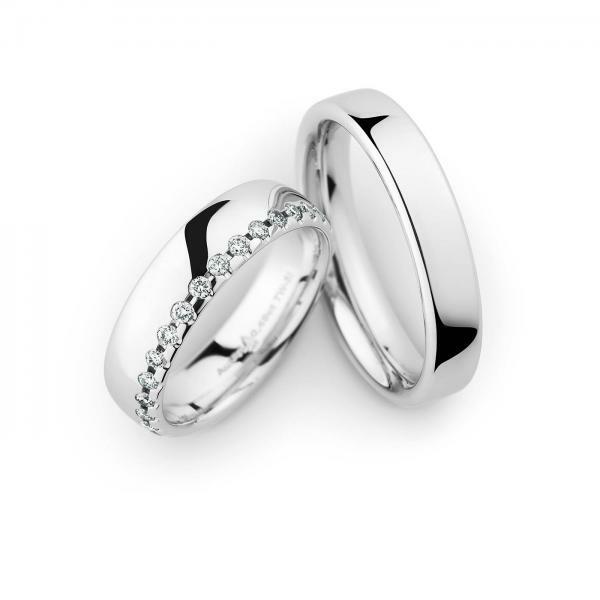 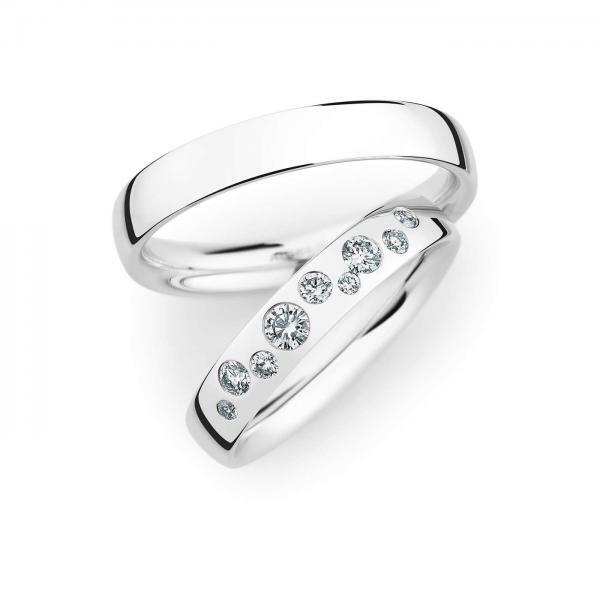 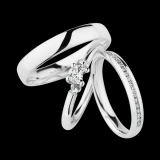 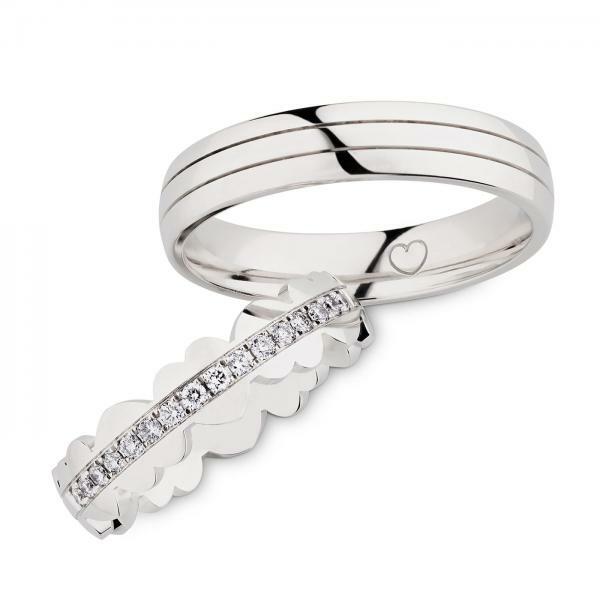 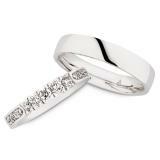 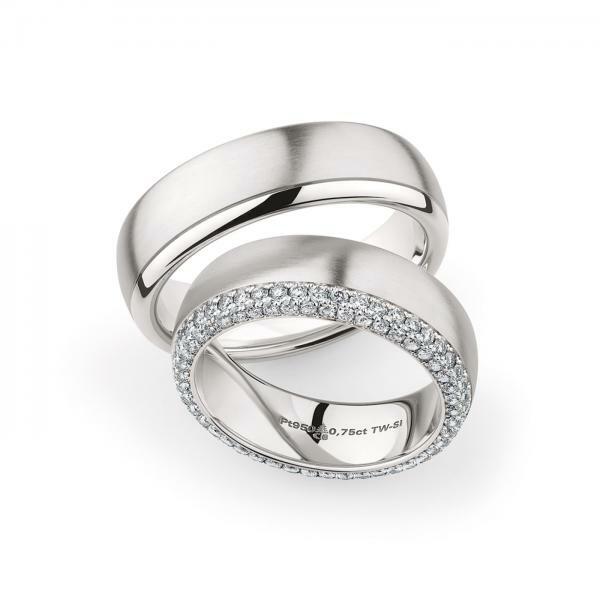 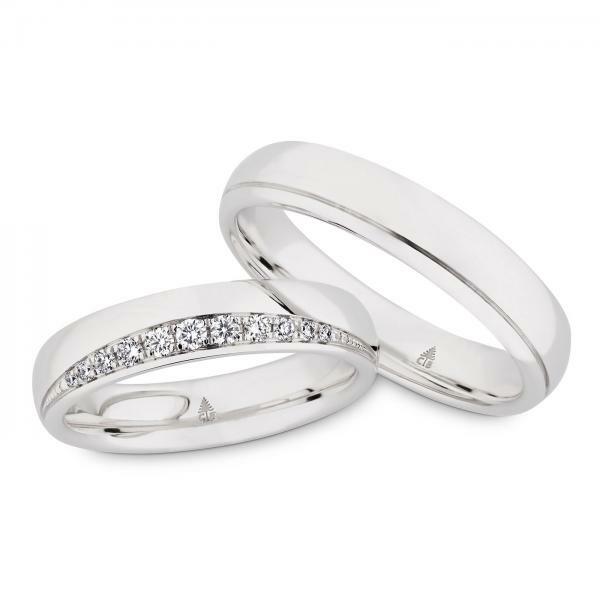 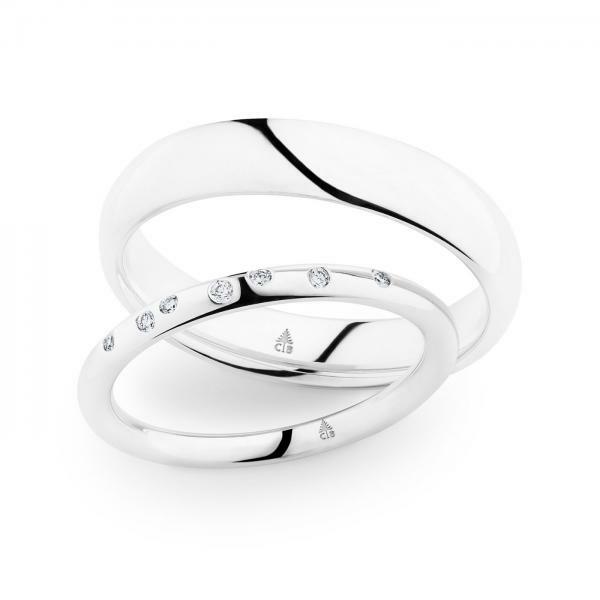 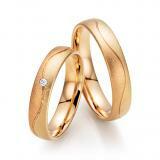 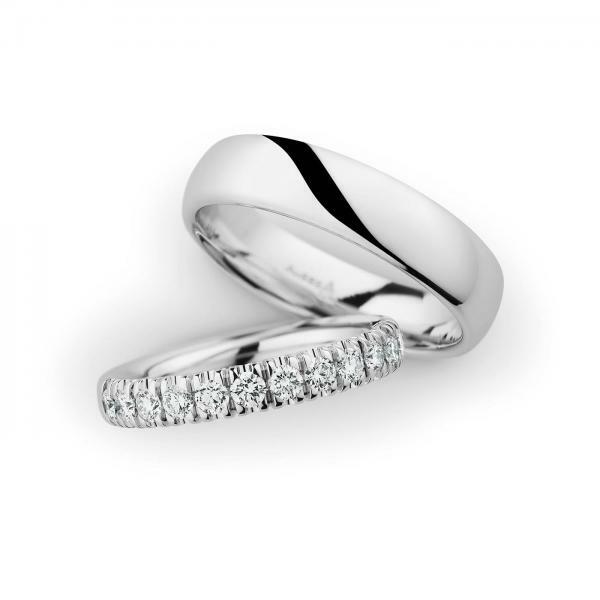 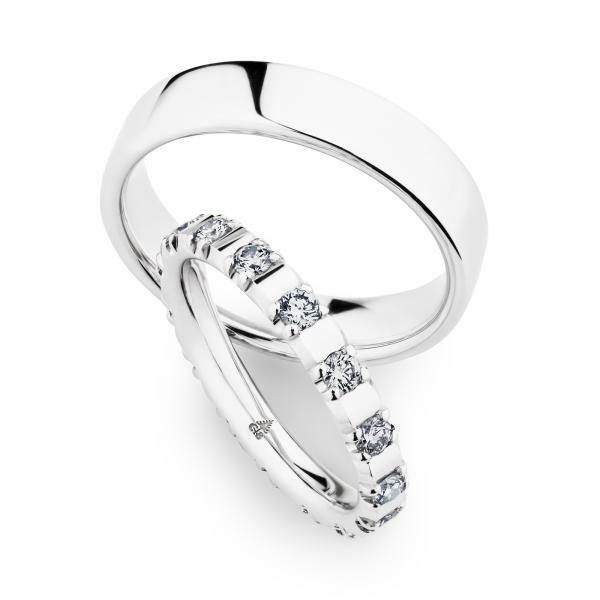 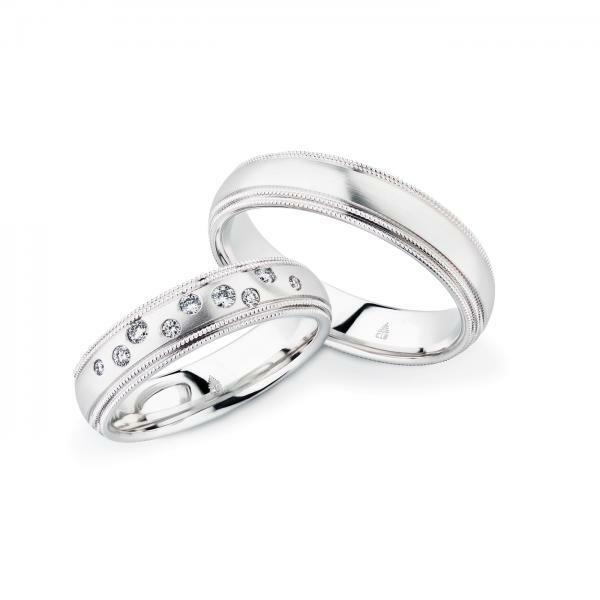 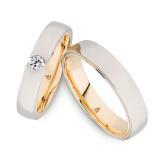 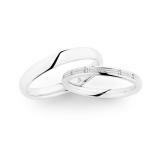 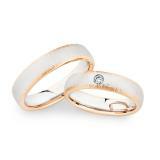 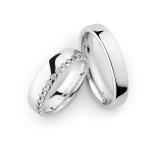 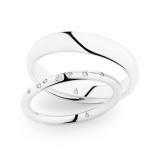 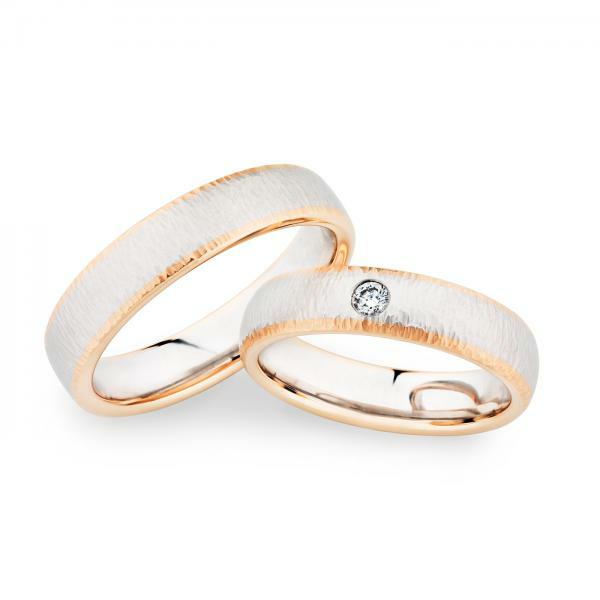 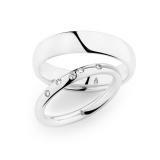 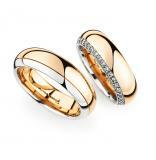 The partners manufactory Christian Bauer ring is a pioneer in the establishment of wedding rings in platinum. 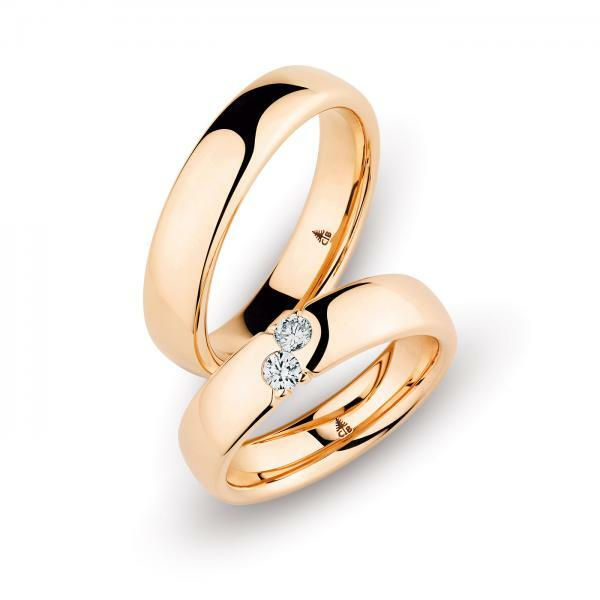 Through the development of an independent style that brought the peculiarities of its material to advantage, the company helped pioneer such precious breakthrough. 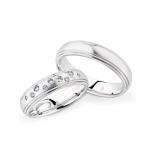 The formal language of such platinum - Pioneers is based on classical modernism. 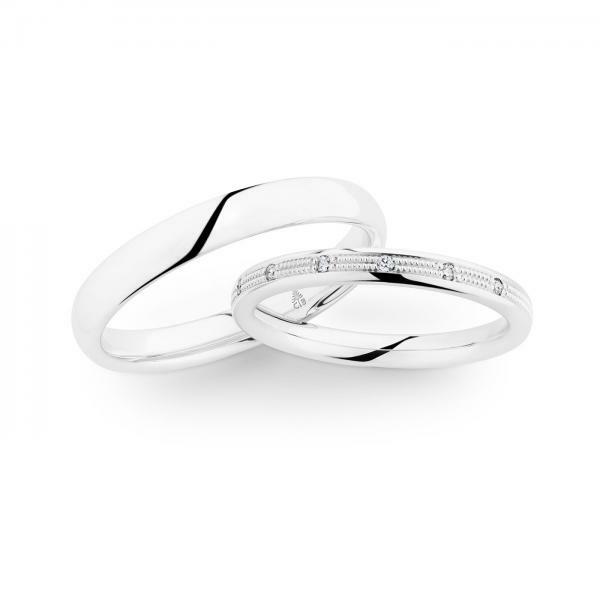 Mark not only on the circuit board design, but have especially in the wedding ring - the exclusive rare metal sector helped to a significant market share. 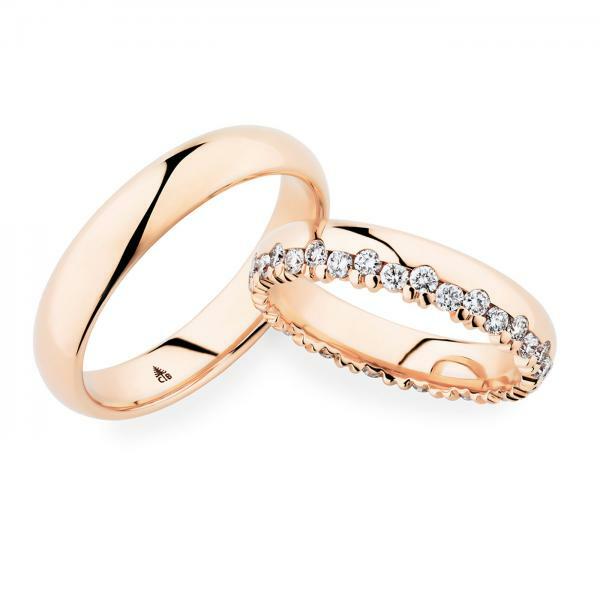 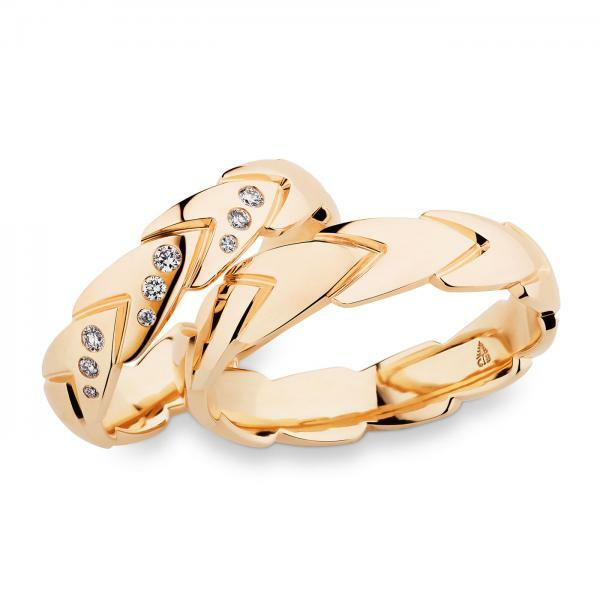 Of course they obtain by Christian Bauer also rings in yellow gold, rose gold and palladium.